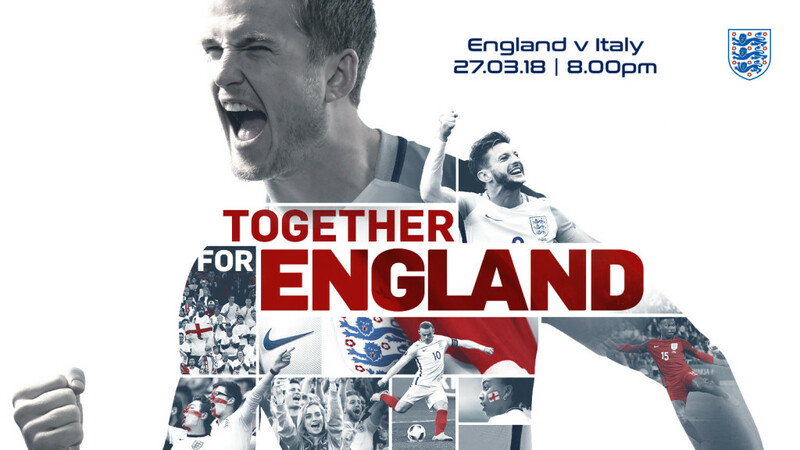 England will face Italy on 27 March 2018 as the Three Lions’ 2018 FIFA World Cup preparations step up. Gareth Southgate’s squad will host the Italians at Wembley Stadium for an 8pm kick off. Matchday deal - Birra Moretti 2 pints for £7!